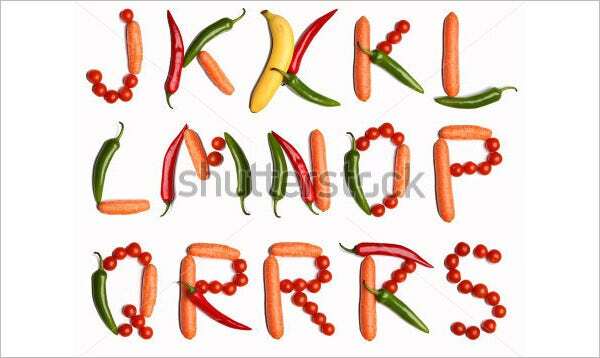 These large alphabet letters which come with plenty of varieties are useful for various occasions. They come with specially designed alphabets to make any celebration or children classroom decorative and colorful. They can be easily downloaded and installed as well as customizable. They also come with stunning background colors with fantastic creativity. 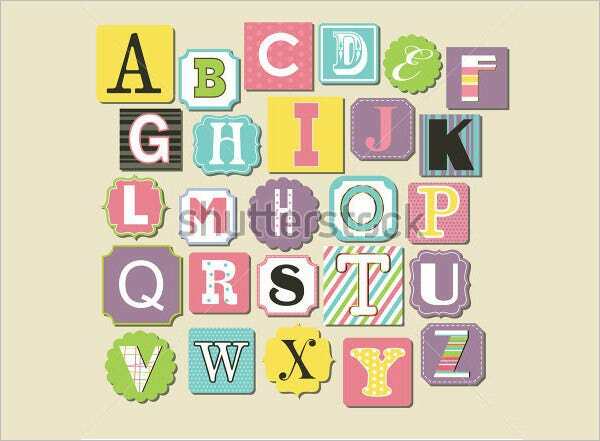 To find more information about these alphabets one can search Google using large alphabet letters to cut out or alphabet letters to print and cut out. 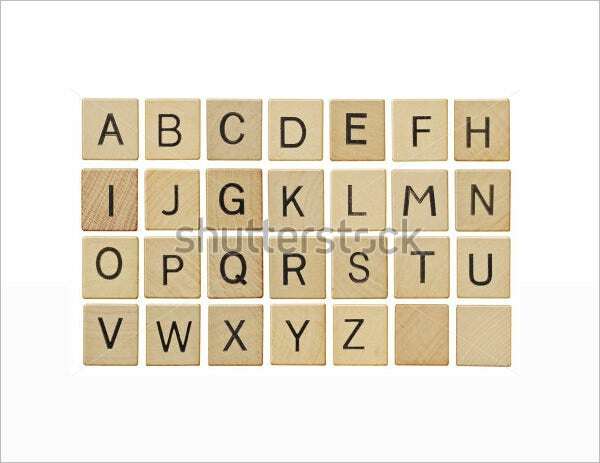 You can also see Wooden Alphabet Letters Template. Looking to beautify your scrapbook project or handmade greeting card? Download large alphabet letters template & Arabic Alphabet Letters Templates online and make your craft more compelling with a touch of contemporary. This large alphabet letters comes with great design and creativity to make children joyful. 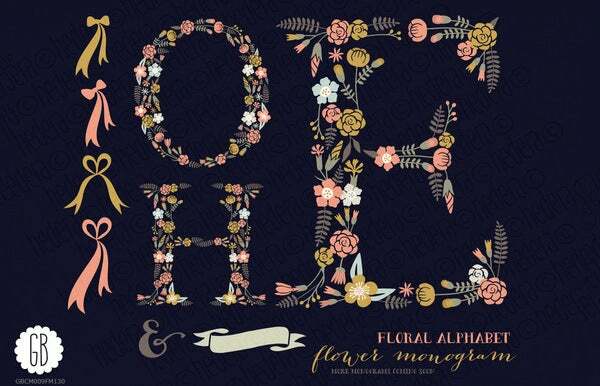 Each letter is designed with many varieties like flowers, pencils, stripes and many more. 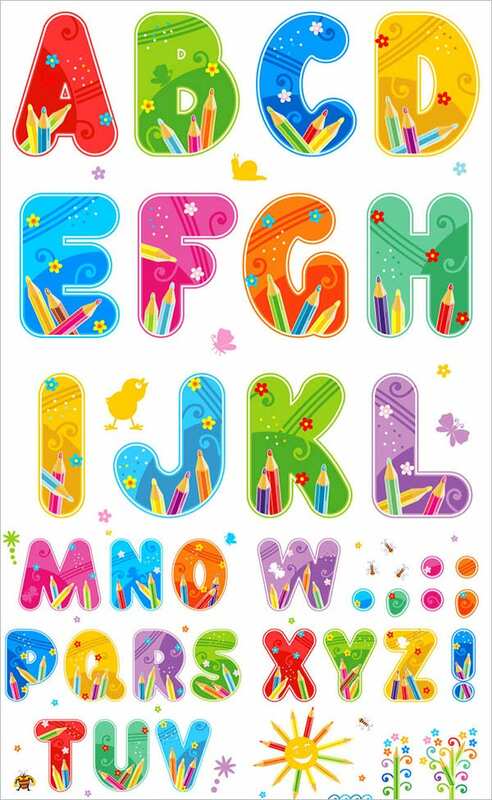 They come with blend of colors and make the kid’s learning alphabets very interesting. 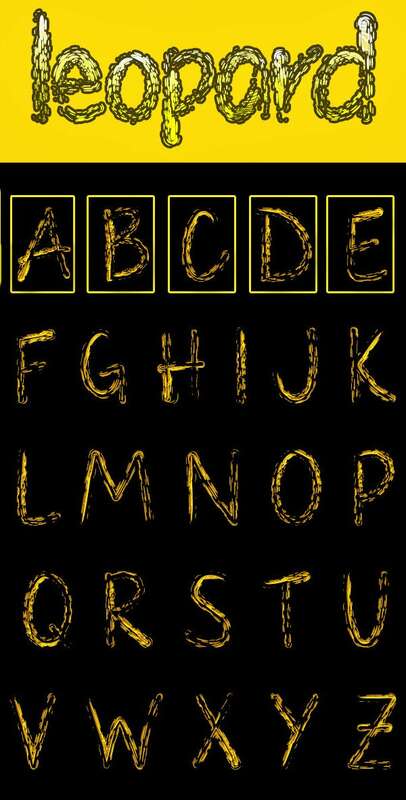 This large alphabet letters template comes with minimum size of 1500 x 2500 and 300 dpi resolution. 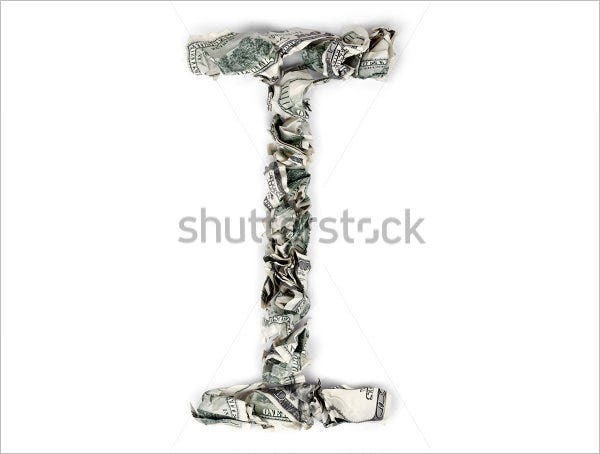 It comes with partially transparent letters which can be dragged and dropped on any background. Letters, numbers as well as punctuation marks are included with this template. 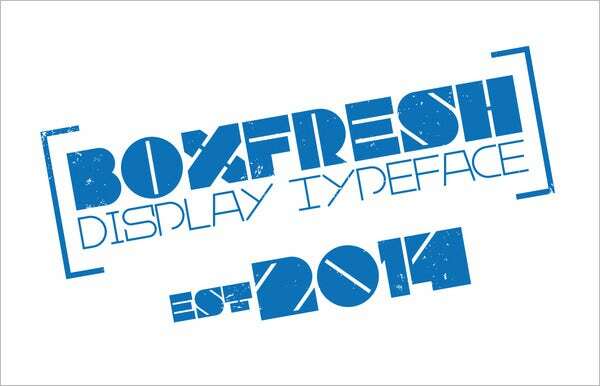 The Boxfresh large alphabets are useful for headlines, flyers as well as logos. It comes with OTF font files for both regular as well as rounded designs. This block alphabet letters template also comes with preview images and complete character sheet along with instructions to install the fonts. 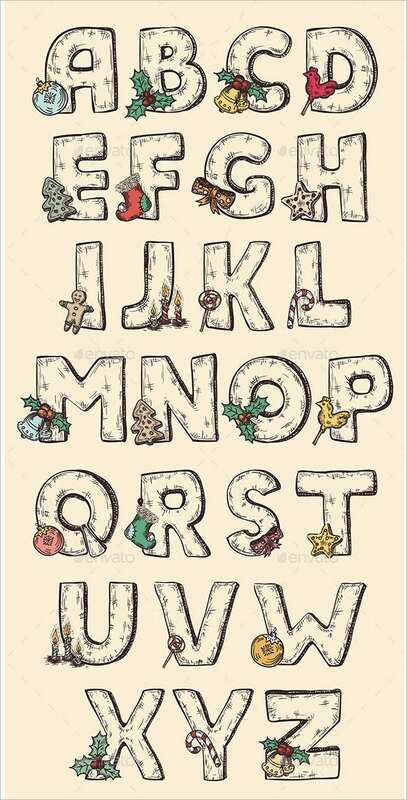 This alphabet letters template is useful for creating visual treat for any occasion. It comes with handmade letters and looks like carved with wood. It is very attractive and creative designed for professional look and feel. It also comes with embossed alphabet print out letters. This is hand drawn alphabets which come with medieval style fonts. 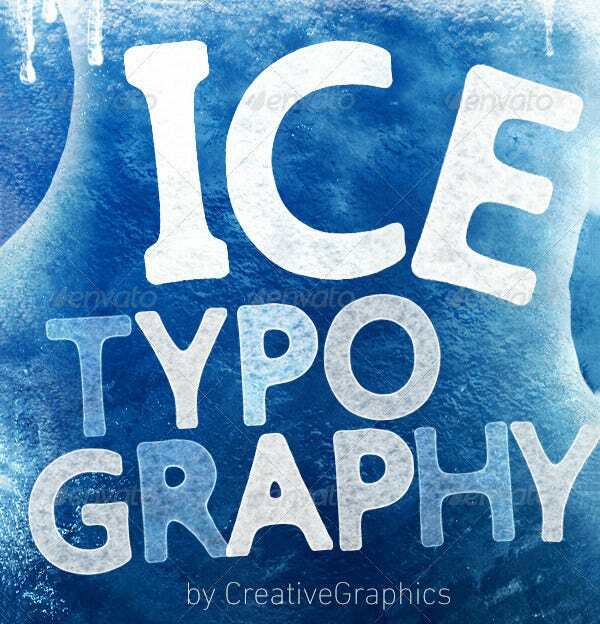 It comes with attractive backgrounds colors and textures to make the letters simply gorgeous. It comes with large size as well as editable PSD. Dragon like chimeras font symbols makes them very special. 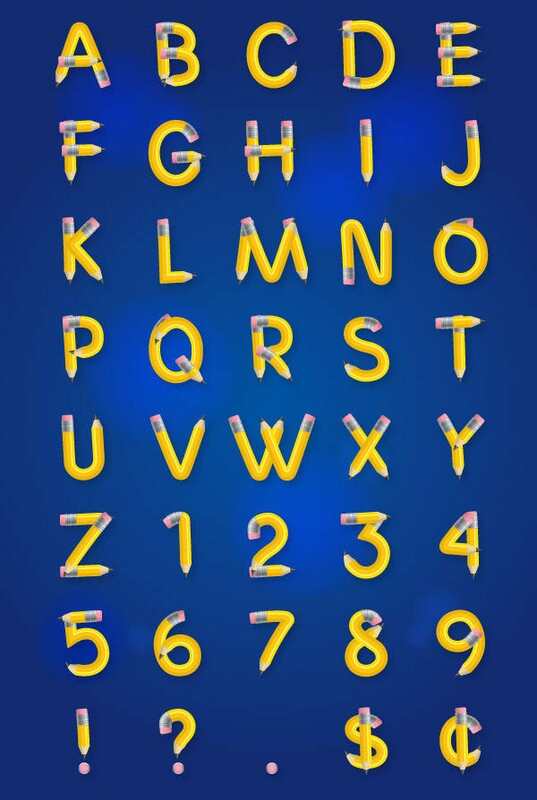 This large font alphabet letters comes with various colors. The floral design makes it special and it looks very stunning. Each alphabet comes with variant colors are extremely useful for any occasion for decorative purposes. 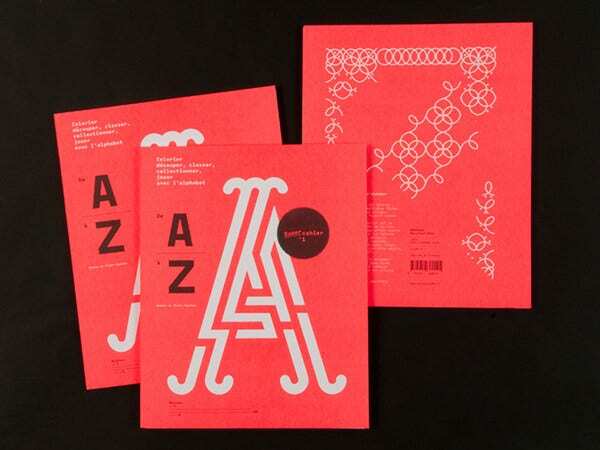 It comes with high resolution and various sizes as well as alphabet outlines to print. 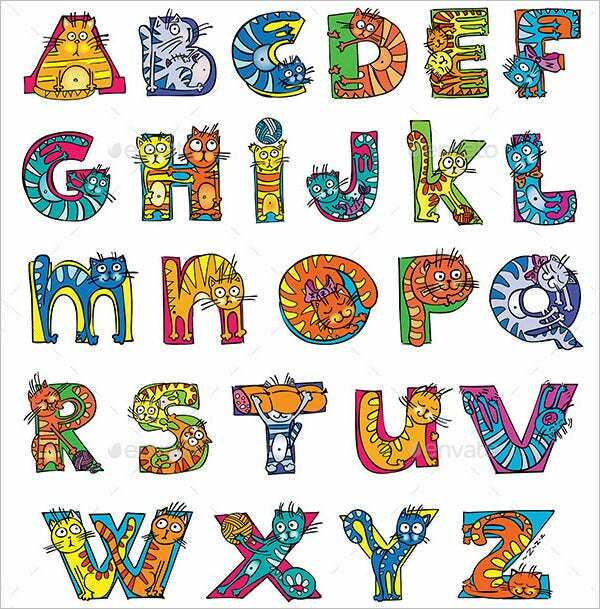 This A to Z large alphabets comes with 24 x 30 cm size and each letter comes with creative design and helps the child to recognize the alphabets easily. It comes with different font styles for each alphabet makes it more special. 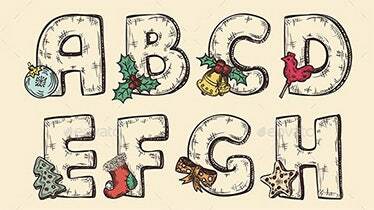 This large alphabet letters template comes with hand drawn letters extremely useful for Christmas and New Year celebrations. The letters are transparent and it comes with editable layered PSD. 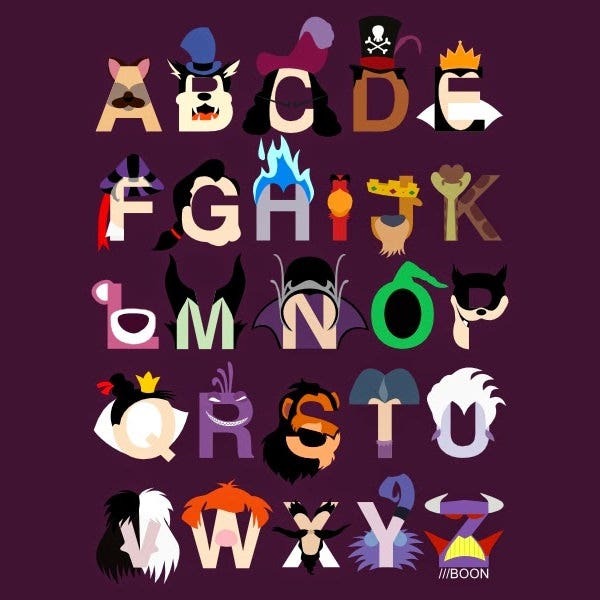 Each alphabet comes with a creative picture and makes it very attractive. 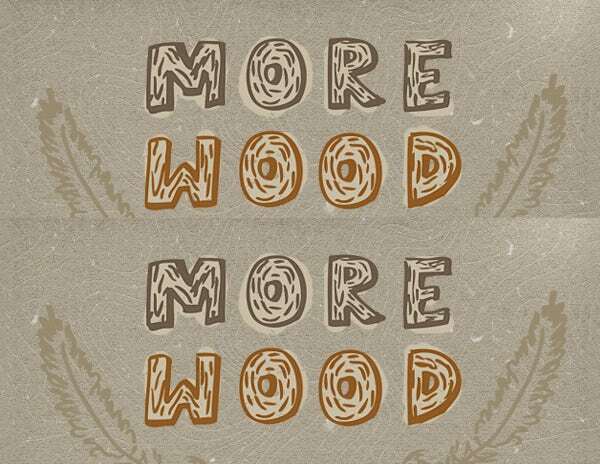 This large wooden individual alphabet letters comes with high resolution and various sizes. 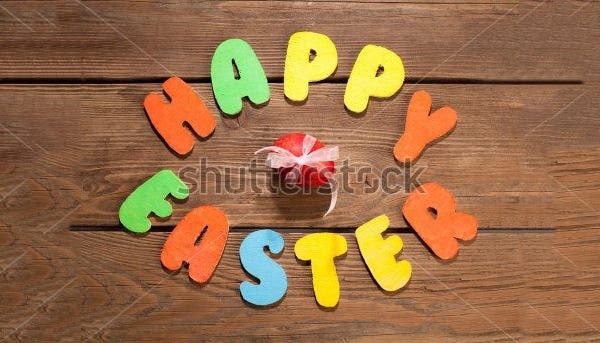 It is perfect decorative piece for special occasion like Easter. 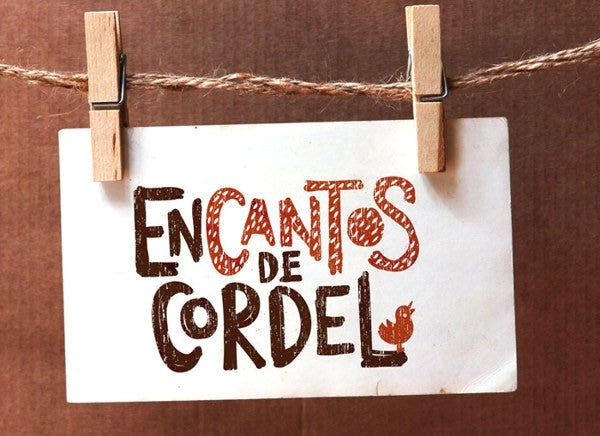 The creativity that is visible in each alphabet makes it extremely attractive and special. It also comes with Easter egg. This large alphabet letters template comes with each letter being embedded with geometric shapes, triangles, circles which make it very elegant and decorative. 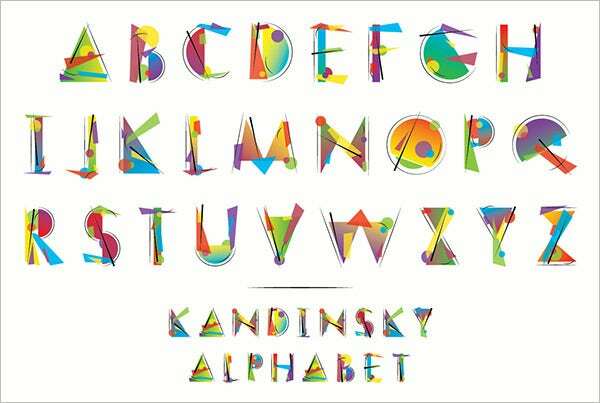 With each letter blended with variant colors, styles and shapes it looks gorgeous. It comes with easy recognition of each alphabet. This leopard large alphabet letters contains varieties of letters, numbers and special characters in uppercase as well as lowercase. It is extremely useful for billboards, banners and brochures. It comes with regular easy to install fonts. It is perfectly suitable for large sizes. 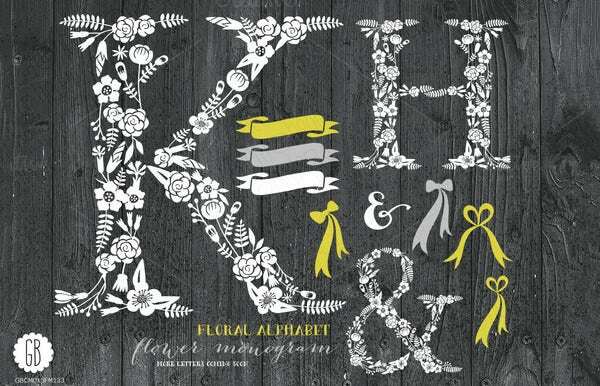 This alphabet letters comes with nine elements, floral letters and extra graphics. It allows changing color and size for vector elements. The supplementary PNG file which comes along with each image has transparent background. It comes with color codes for background color. 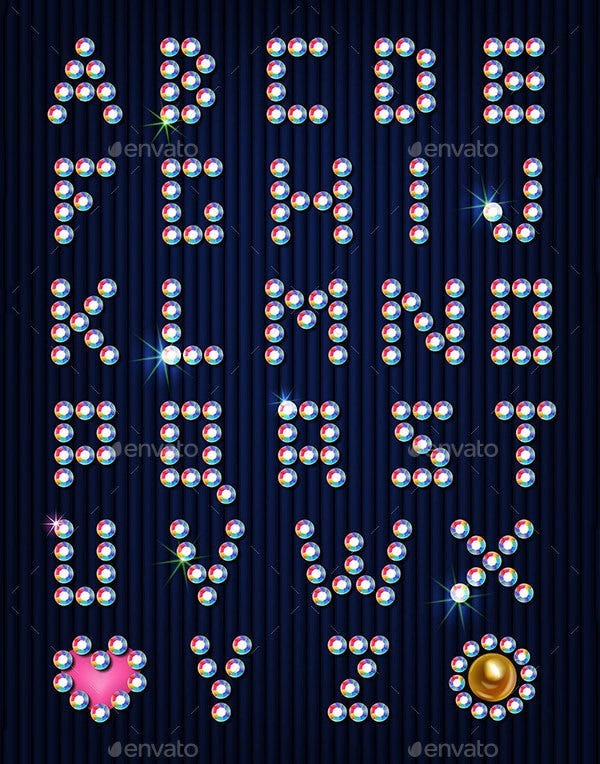 This crimped large alphabet letters comes with high resolution and many sizes. It is useful for all decorative purpose for any occasion. It comes with white background and makes it very attractive. It comes with combination of letters which are easy to use. This cat large alphabet comes with creatively embedded cats and kittens. The font symbols which come with various animals make it special. It comes with fully layered as well as editable PSD. It is very attractive and children make fun of it. 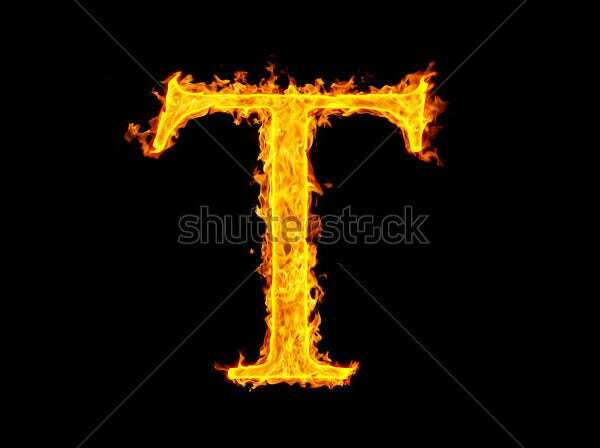 This fire large alphabet letters comes with glittering orange color which looks like a fire and it is creatively designed. It comes with numbers as well and the bright “flamy” font symbol makes it special. It can be used for various occasions to make it special. 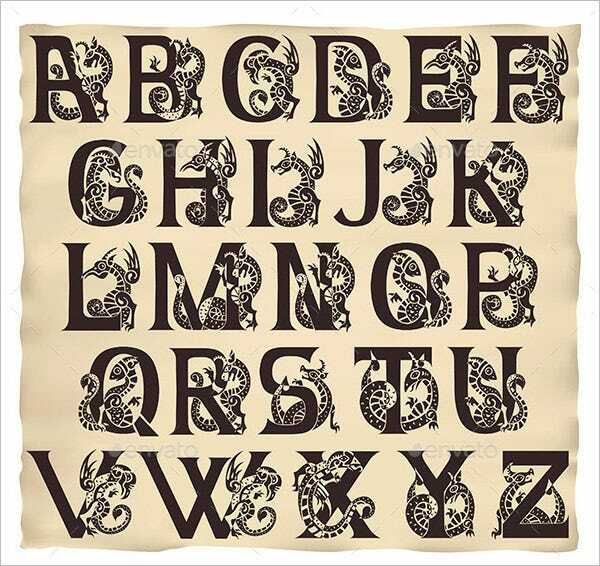 These large alphabet letters comes with enormous designs and varieties embedded with great creativity. They are especially created for all kinds of special events to make them a memorable one. 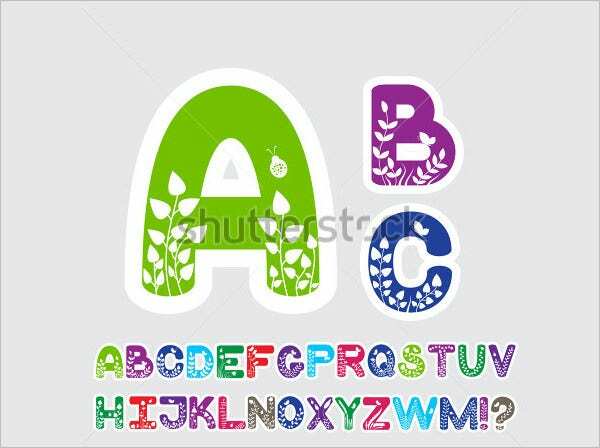 One can find varieties of alphabet templates by search Google using applique alphabet letters template or superman alphabet letters template.